Fashion is not just the clothes, the hair, the shoes or the accessories; fashion is every little element combined that makes “the look.” Make-up is one of those crucial elements that can make or break your desired look. While going natural is acceptable, a little make-up can enhance any look. Here are a few tips to make sure you don’t waste a great outfit on bad make-up. Always remember that make-up is applied in layers. Just like with other fashion elements, you have to start with the right foundation; then you have to build on it. When it comes to clothes, it’s about matching the right shirt or blouse with the right skirt, then matching the right skirt with the right shoe, adding the right accessories etc. When it comes to make-up, you have to match the right eye shadow with the right lip, then match that combo with the right sparkling highlighter. The right make-up can complement any look that you want to create as long as you remember that every element has to work together. 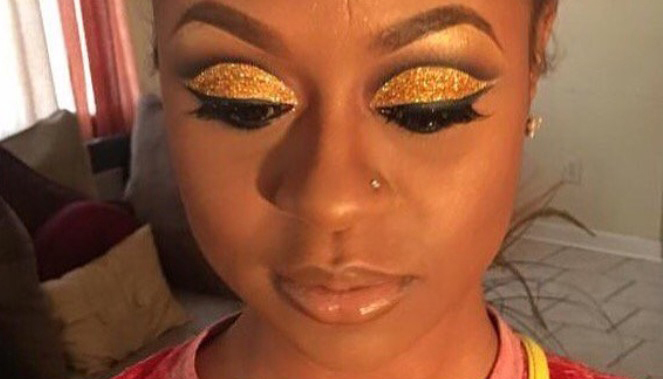 Make-up artist Ebony Harris, uses multi-colored shadows, glitters, and everything else in her make-up arsenal to capture her clients’ vision for their look. 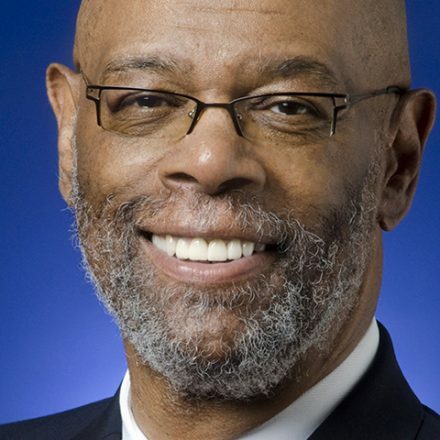 “I always ask my clients, ‘What’s the occasion?’ or ‘What does your favorite outfit look like?’ so, that I can make sure that I apply the perfect look,” said Harris. When it comes to clothes, it’s always best to not be too “matchy, matchy,” but when it comes to your face, a coordinated look is your best bet. For more fashion and make-up tips, follow Delaney on Twitter @DelaneyGPro. The Data News Weekly is a member publication of the National Newspaper Publishers Association. 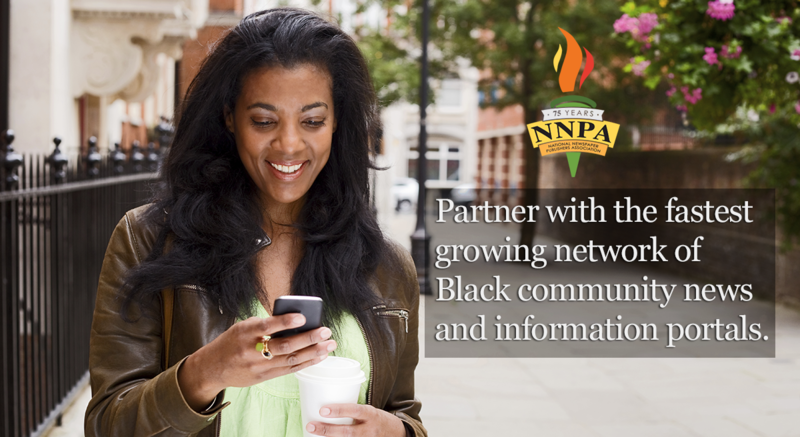 Learn more about becoming a member at www.nnpa.org.